Maki Café and Restaurant helps you take a break from exploring South Lakes Safari Zoo for a delicious bite to eat. You can also grab a snack from Savanna’s Take Away while your children enjoy the huge adventure playground. Maki Café and Restaurant and South Lakes Safari Zoo love their diners, their animals and the environment and now, they have teamed up with Carbon Free Dining, the United Nations-backed Restaurant initiative. They have chosen to demonstrate their love for the environment by partnering with the programme. As a Carbon Free Dining Certified restaurant, Maki Café and Restaurant at South Lakes Safari Zoo plants hundreds of trees each month, effectively offsetting the environmental impact of the meals it serves. 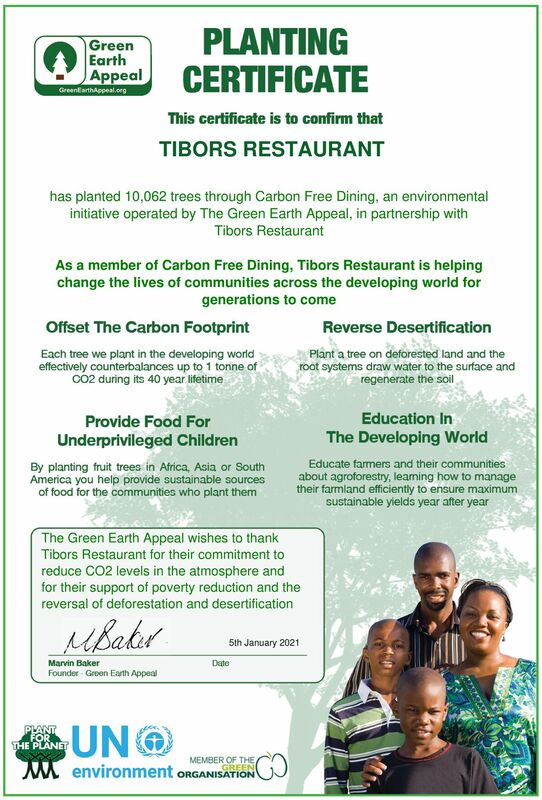 This is done by simply giving diners the opportunity of planting a single tree with each bill for an optional 99p.